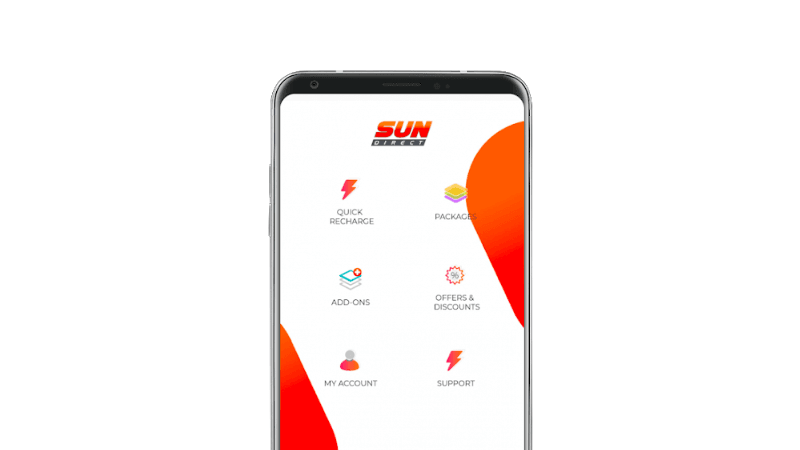 Sun Direct, which is on the rise these days, had introduced a new offer post the rollout of the Trai based tariff regime. Sun Direct, had revoked the NCF charges for all of its channels, meaning that subscribers of Sun Direct are now getting access to all FTA (free to air) channels in just the base pack fee of Rs 130 exclusive of taxes. While other DTH providers are shipping only 100 FTA channels at the same price, the removal of the NCF means a reason to be happy for the Sun Direct subscribers. On the same lines, Tata Sky launched a similar offer for its subscribers, wherein it also did away with the NCF on select channels. However, there is a fundamental difference between the new introduction of the two DTH providers. 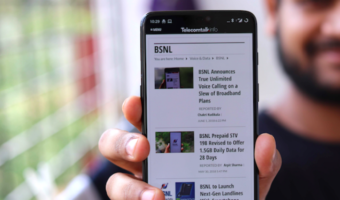 To understand the offers being provided by both the DTH services, first it is crucial to know how the new Trai based tariff order changes things. Firstly, the entire bill of the subscriber will be divided into two parts – content charges, which will be directly payable to the channel owners, and its price will be fixed. The second will be the NCF or Network Capacity Fee, which will be paid to the cable operators and it will be dependent on the DTH provider or the operator only. Going by that understanding, Sun Direct is just in the jurisdiction of deciding the NCF for the subscribers. Notably, the base pack of Rs 130, which ships 100 FTA channels considers the content charges and NCF both. However, when a subscriber wants to access more channels, he or she will have to pay an additional Rs 20 as NCF to get 25 more additional channels or slots. Now when the NCF for the new slab is removed, then the subscribers will be eligible to view as many FTA channels as possible in the same Rs 130 price. That is precisely what Sun Direct has done. Tata Sky, on the other hand, has introduced a different offer, wherein it has revoked the NCF of channels, but these channels are limited. So subscribers will have a limited number of channels, which they will be able to add on the top of their pre-existing plan without making any difference to their bill. It is worth noting that Sun Direct subscribers will be able to watch as much as 330 channels in the same Rs 153 rental (inclusive of all taxes) as opposed to subscribers of other DTH subscribers. If not for this new offer by Sun Direct, the same number of channels would have cost around Rs 600 for the subscribers, but Sun Direct figured out that since the number of subscribers watching more than 100 channels is very less, it won’t lose out on an opportunity to rake in more revenue. On a similar note, Tata Sky, which is a significant player in the DTH industry is continuously launching new combo packs, add-ons and much more for its subscribers. The operator is adamant on providing more and more options for its consumers. 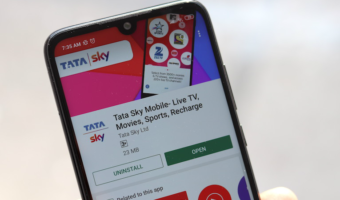 At first, Tata Sky launched the regional packs for its subscribers which start at Rs 7 and are available across languages like Tamil, Telugu Gujarati and much more. Following up to that, Tata Sky then introduced HD add-on packs which start at the price of Rs 7 per month and are available across various genres like English Movies, Entertainment, Cricket and much more.